The officer will have substantive and organisational responsibilities in support of EFTA’s engagement with partner countries outside the European Union. Her/his specific area of responsibility will centre on issues pertaining to the area of legal and institutional issues including dispute settlement, trade remedies and competition in EFTA free trade agreements and extends to a range of other trade policy questions, e.g. the protection of intellectual property rights (IPR) or other fields covered by EFTA’s comprehensive free trade agreements. 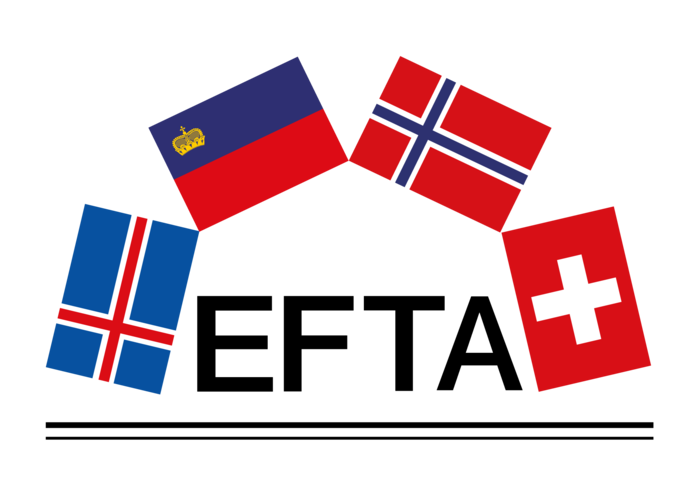 The position will also include country desk responsibilities (coordination of EFTA’s preferential trade relations with several partner countries).